sailboat. 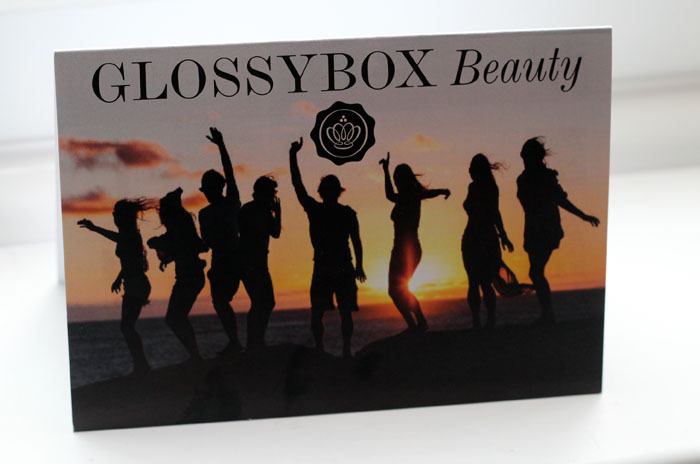 : July 2012 GlossyBox: Festival Glam. I wish they'd start doing tailor made boxes perfect for your own skin/hair type, it would make it so much more exciting! P.S. 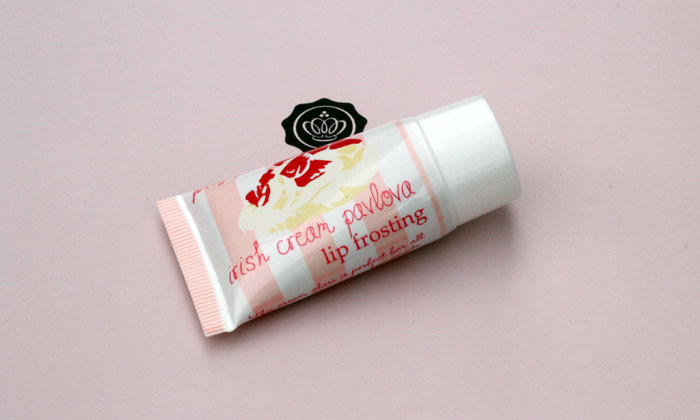 The Lip Frosting smells exactly like Calpol! I was happy with my box this month. I received the HD Brow palette in mine which I was pleased about as I had wanted it for so long. I think the HD brow palette was given to those who didn't receive it before. I also got the Jellypongpong as well as a few other bits and bobs. I thought the Jellypongpong smelt a bit like cherries? It may not be as it's coming from a person who thought it was a good idea to sniff a face tanner with consequences (youtube has the evidence). Great idea with the sachets - I may have to track some pots down soon. Great post! This looks like such a good box, I think I'd like everything in it. Especially the sea spray; I've never tried one before. Ooh, you're lucky you got the Nuxe. :) Can't wait to see what I got! I do love those Nuxes!